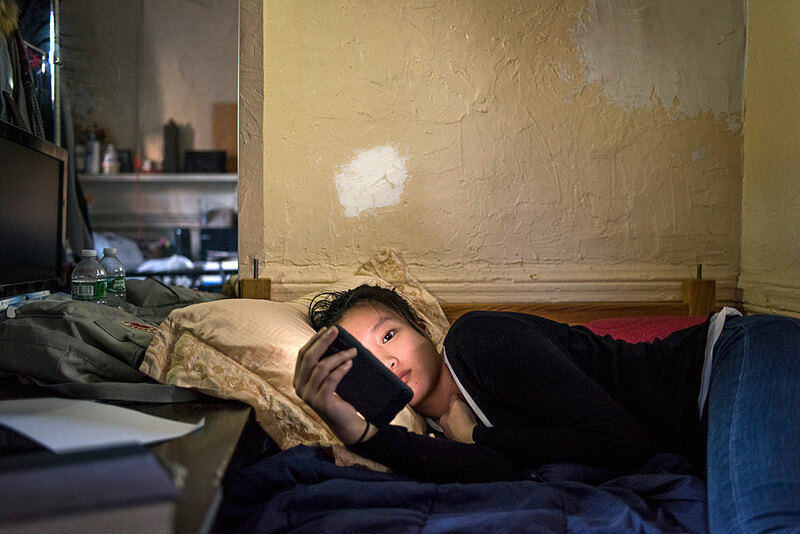 As part of the new “Meet the Curators” tour series, join Sean Corcoran, Curator of Prints and Photographs, as he guides you through Interior Lives: Contemporary Photographs of Chinese New Yorkers. As you stroll through the gallery, Corcoran will discuss the three featured photographers—Thomas Holton, Annie Ling, and An Rong Xu—and how the exhibition provides a window into the lives of Chinese New Yorkers and the complex realities of immigrant life in New York City. Ask questions, give feedback, and learn something new with your fellow New Yorkers (or New Yorkers at heart.) A truly behind-the-scenes experience. This is the first event in our new tour series “Meet the Curators,” which allows participants to delve deep into our exhibitions with those who knows them best. Additional tours in this series are listed here. Email groups@mcny.org or call (917) 492-3403 for additional information.